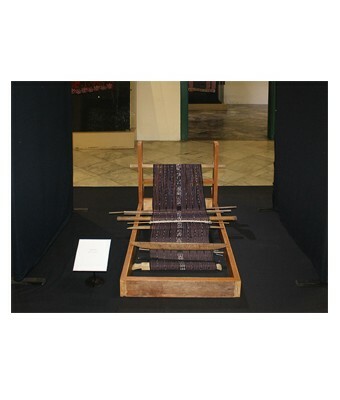 In 2013, through the project funded by European Commission, In search of common ground: Textile Cultural tradition in the island of Timor, Timor Aid entered into a partnership with the Museum Tesktil of Jakarta, Indonesia to organize a joint exhibition about textiles of the border. 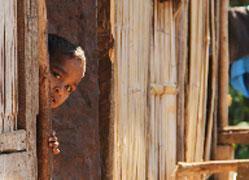 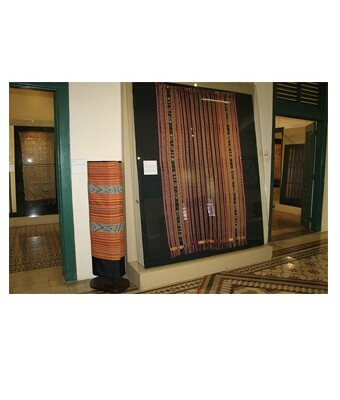 Supported by the Ministry of Tourism of Timor-Leste through the Secretary of State for Art and Culture, in September 19, 2013 Timor Aid and the partners’ institution launched the first Timor Aid textile exhibition abroad. This exhibition took place in Museum Tesktil, Jakarta, from 19 September to October 4, 2013 and showcased textiles of 5 regions in Timor-Leste and several textile of West Timor. 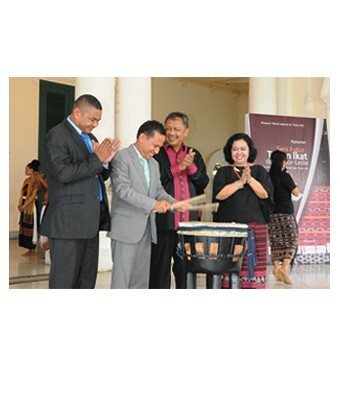 Launched by the National Director of Tourism of Timor-Leste and Dinas Pariwisata Indonesia; also in attendance representative of Timor-Leste consulate in Jakarta, representative of Secretary of State for Art and Culture and textile collectors. 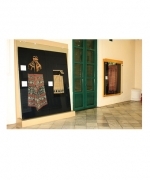 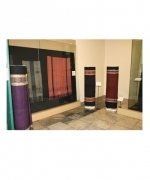 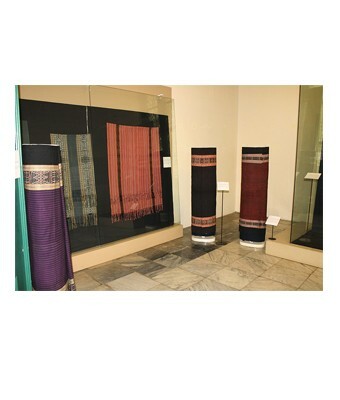 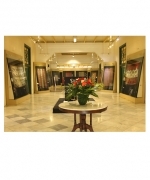 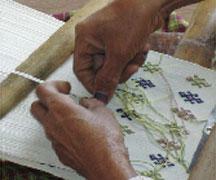 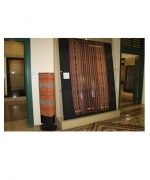 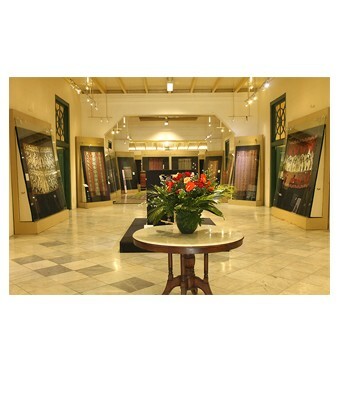 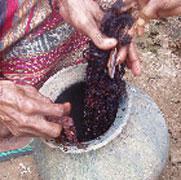 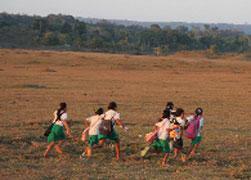 This exhibition was accompanied by the launch of a bilingual (English and Indonesian) textile. 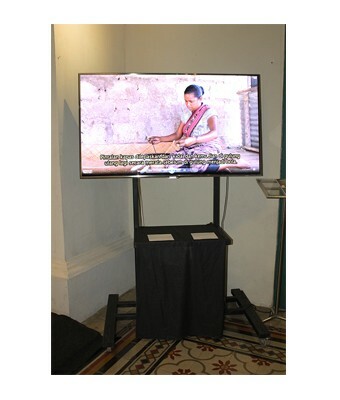 Besides promoting textiles of Timor to a wider audience in Indonesia, this exhibition also served as part of capacity building for Timor Aid and its partners to learn how to mount an exhibition to international standards under the guidance of the international curator Joanna Barrkman.